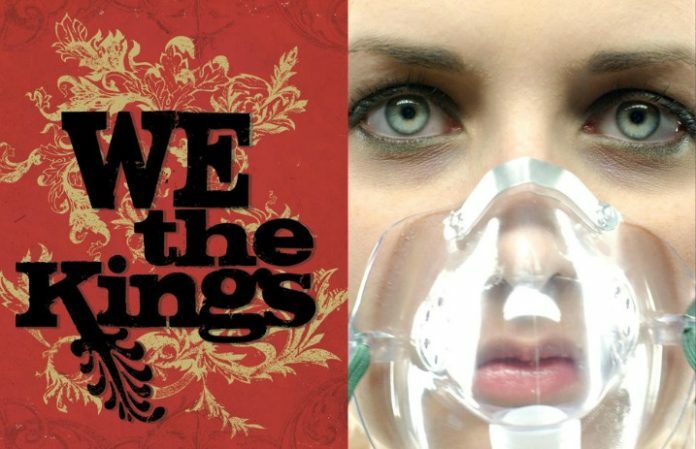 We The Kings frontman Travis Clark performed Underoath’s “Reinventing Your Exit” at an Emo Night event earlier this year, and absolutely killed it. Nobody could’ve guessed a We The Kings/Underoath combo like that would work, but it totally does. Check out video of the performance below and let us know your thoughts!